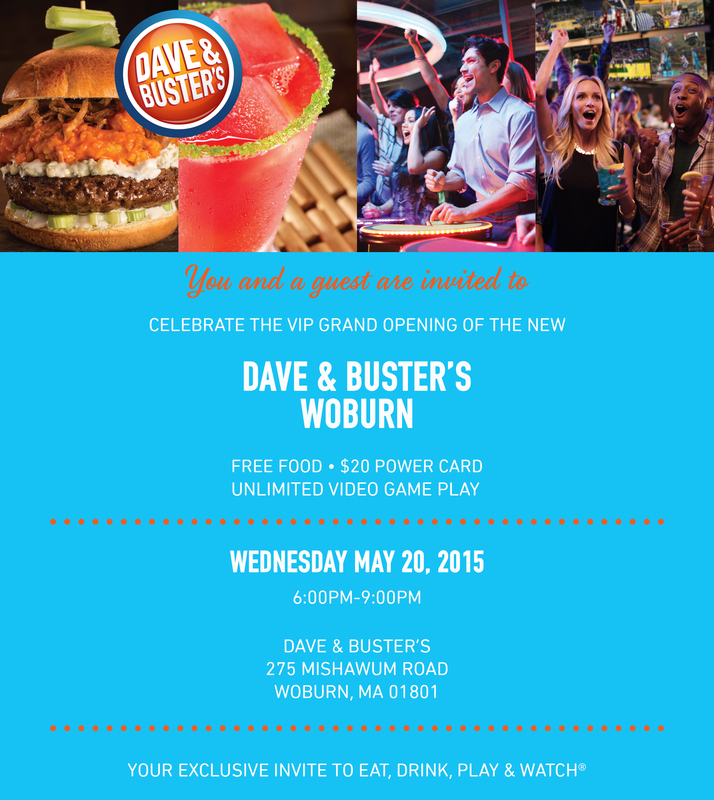 Dave and Busters opened in Woburn MA! 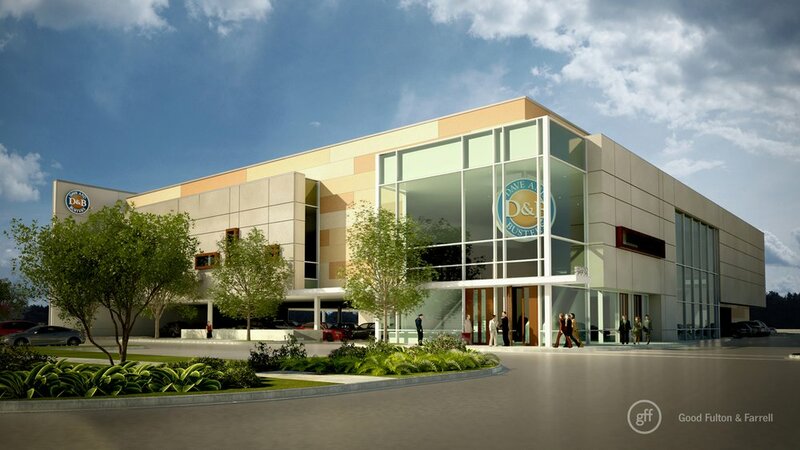 Just a short ride outside of Boston and not too far from the NH border nestled right off of 128 North a new Dave and Busters has opened! The invite only grand opening party was promoted by Media Crush. Media Crush sent out an email newsletter blast to it’s targeted opt in database and the results were outstanding! Media Crush was able to deliver over 600 bodies through the door to participate in an amazing welcoming event. 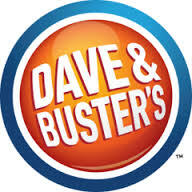 Dave and Busters in Woburn and Kings Bowling in Burlington offer needed adult entertainment options for the area, watch for more venues to open along this corridor with growth of 3rd Avenue and The District in Burlington! Our Mission: To create our Guest’s first choice for frequent fun through the best combination of the latest and greatest games, ultimate sports-viewing, extraordinary food and remarkable drinks.